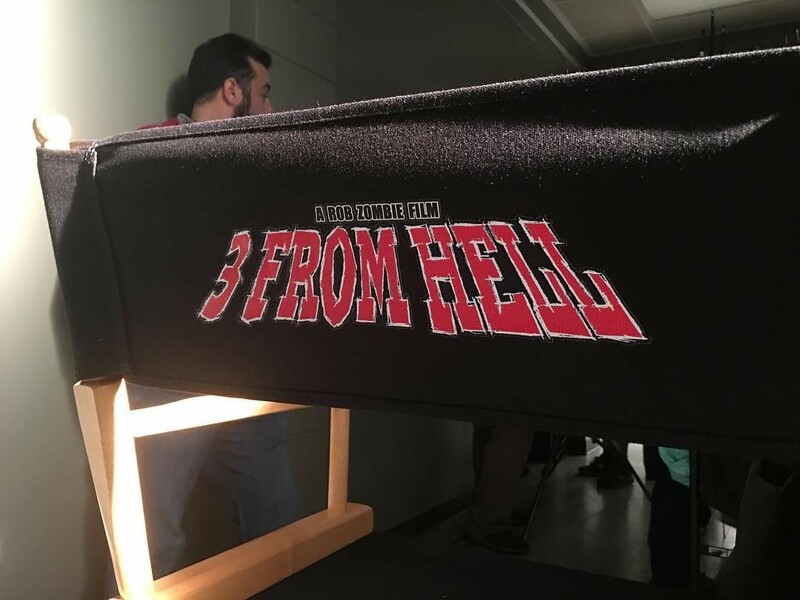 Rob Zombie is prepped and ready to close out his trilogy now that filming is well underway on his sequel to The Devil’s Rejects, which we know is titled 3 From Hell. That was the news which nearly brought the internet to a standstill just yesterday, when the fan favorite director Tweeted out the first set photo, confirming that production had kicked into gear. Now, not wanting us to go too long without another update, Zombie’s been kind enough to share a new pic, which came with the caption: Day Two shooting 3 From Hell. Let’s transport some villains. #3fromhell #robzombie #billmoseley #sherimoonzombie #sidhaig. 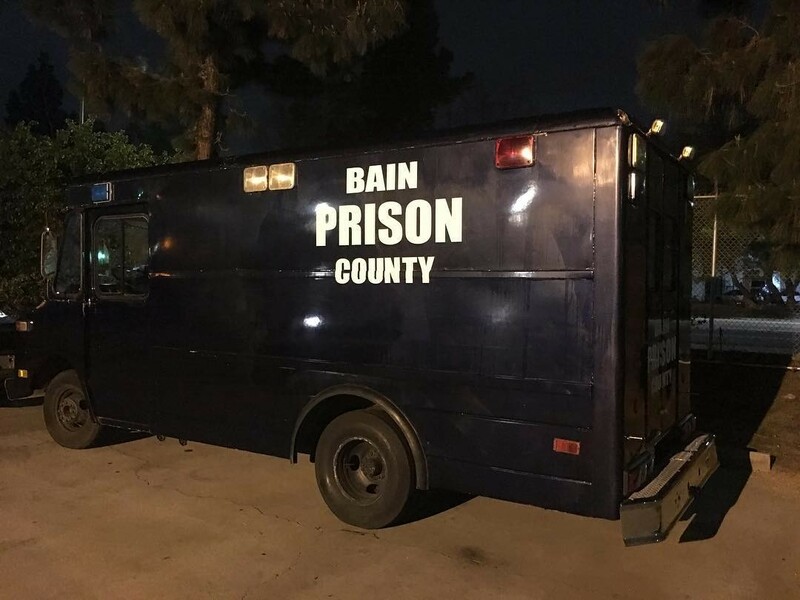 It’s an interesting shot, too, as not only does it confirm that Sid Haig will be returning as Captain Spaulding (which some fans were wondering about as he wasn’t mentioned in Zombie’s first set pic), but we also see a Bain Prison County van which is presumably transporting him, Baby and Otis. The thing is, though, they all died in Rejects – or so we thought. Did they somehow survive their shootout with the cops, then? Or is this perhaps taken from a scene later on in the film, once they’ve already been spit back up out of Hell, as fans theorize may happen? Right now, we can’t say for sure, but you can take a look at the photo in question below, along with that one from yesterday. Whatever’s going on here, we’re just happy to see that the sequel to The Devil’s Rejects is finally off the ground and in production. Part Texas Chainsaw, part Butch Cassidy and the Sundance Kid, and all sorts of messed up, the second part of Zombie’s trilogy (which kicked off with House of 1000 Corpses) was one heck of a good time and we’re thrilled to get another chance to revisit this world and these characters. Make no mistake about it, folks, The Devil’s Rejects are neither dead nor forgotten, and it appears Rob Zombie is ready to resurrect his doomed Firefly clan for another horror-tinged adventure. We’ll be keeping a close eye on the project as it continues to coalesce, but with production now underway, it shouldn’t be too much longer until we have some real, tangible info for you to sink your teeth into. As always, stay tuned for more.